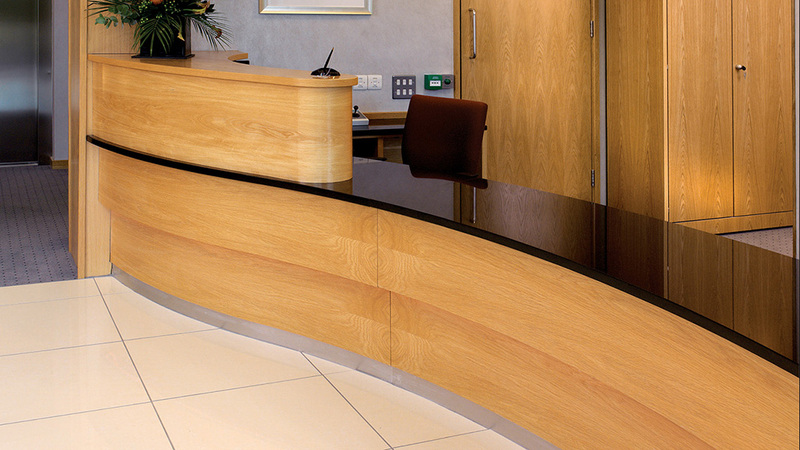 There is no truer saying than ‘you never get a second chance to create a positive first impression’ and a reception counter that stands out from the crowd will go a long way to helping you achieve this and this is where we come in. 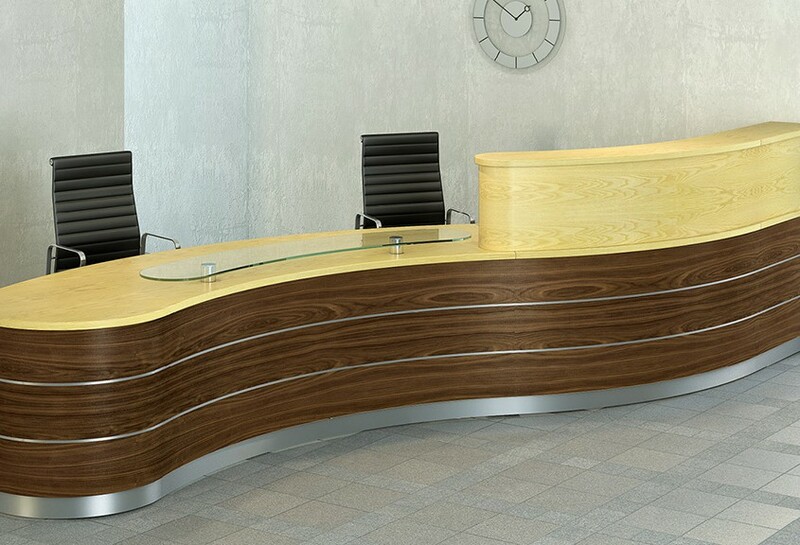 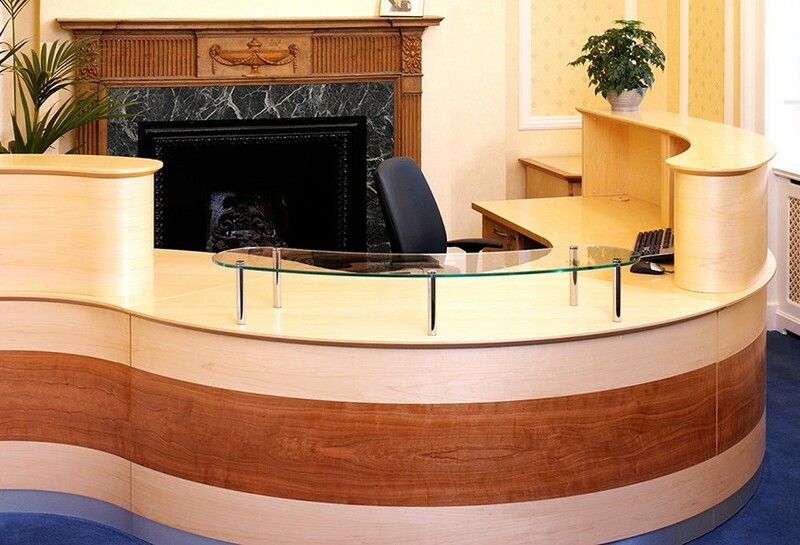 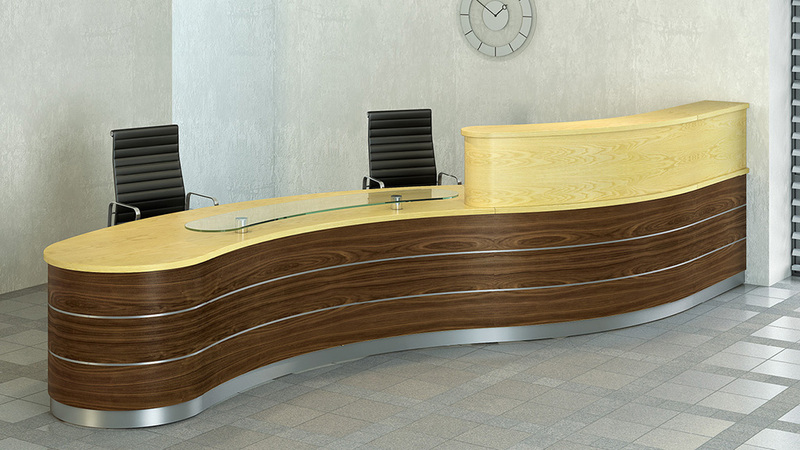 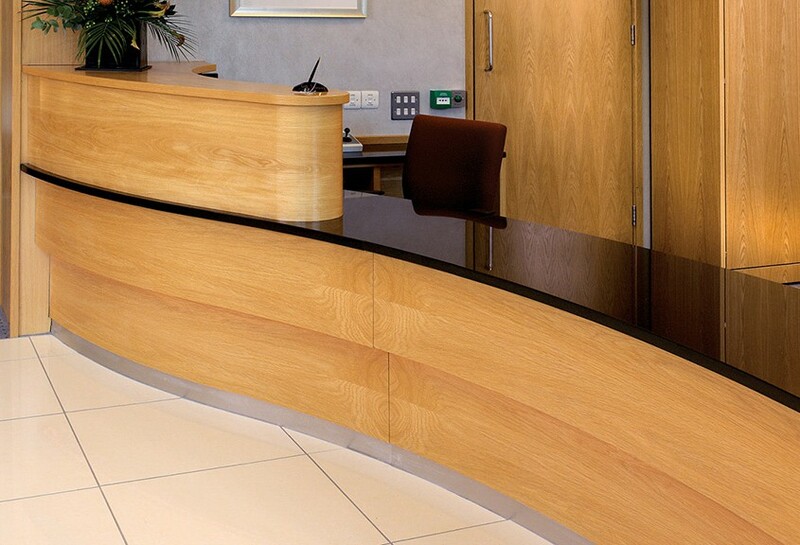 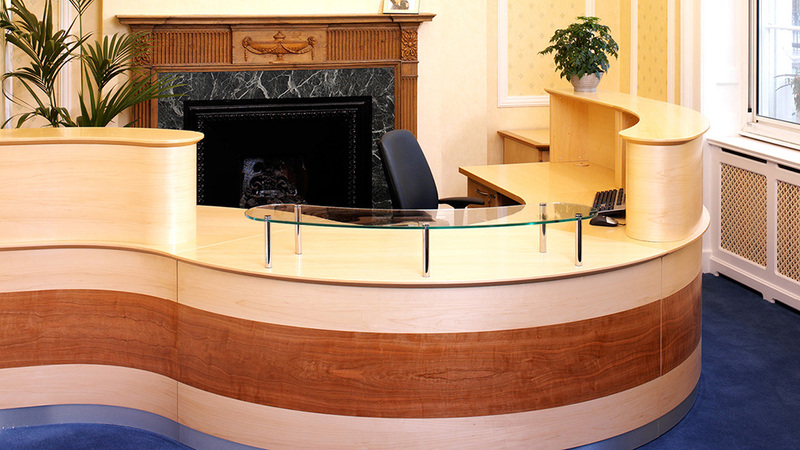 We supply bespoke reception counters to meet your exact requirements, from modest sized counters to large counters, we can create something truly special we aim to combine modern designs with timeless sophistication, using a wide range of high quality materials, including glass, veneers, steel, marble. 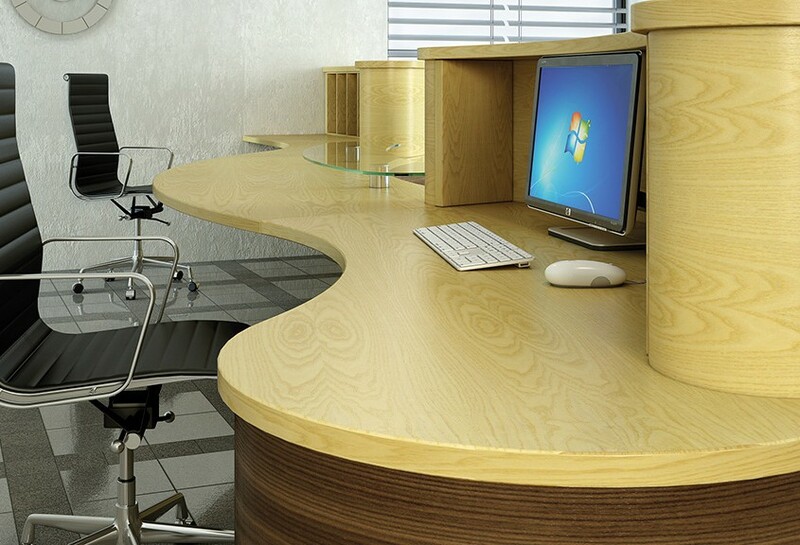 lacquers, high gloss and laminates. 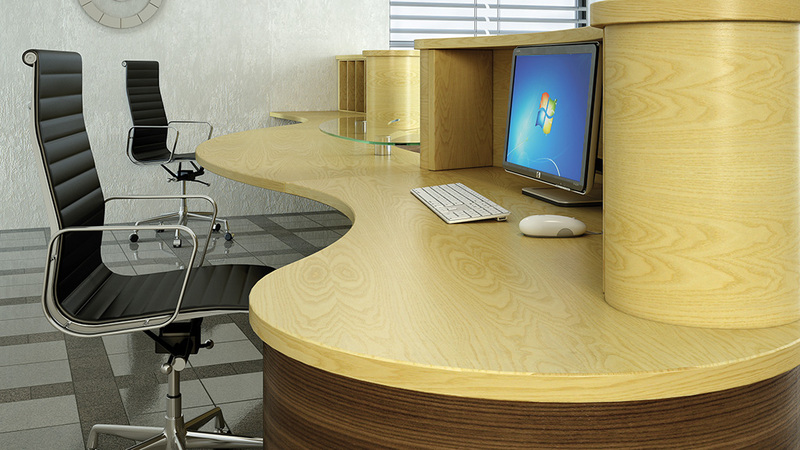 The possibilities are endless; the results unforgettable.